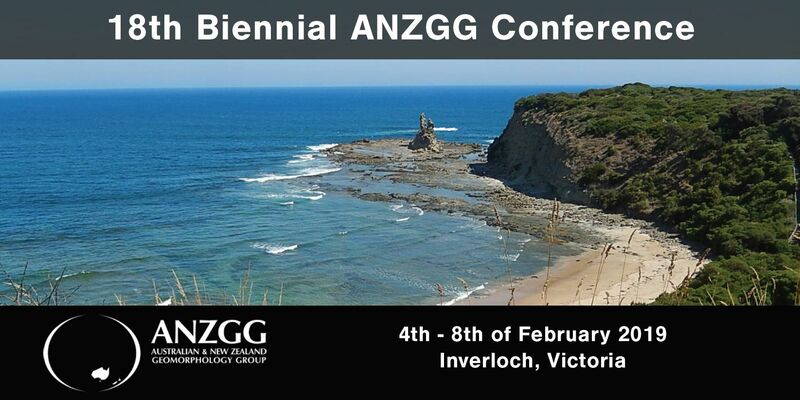 The 18th ANZGG conference is being held between Monday afternoon of the 4th of February and Friday mid-day on the 8th of February, 2019, in Inverloch in West Gippsland, Victoria. The conference will be held in the local town hall, the dinner will be at the surf-club, and the major field-trip will be to Wilsons Promontory. 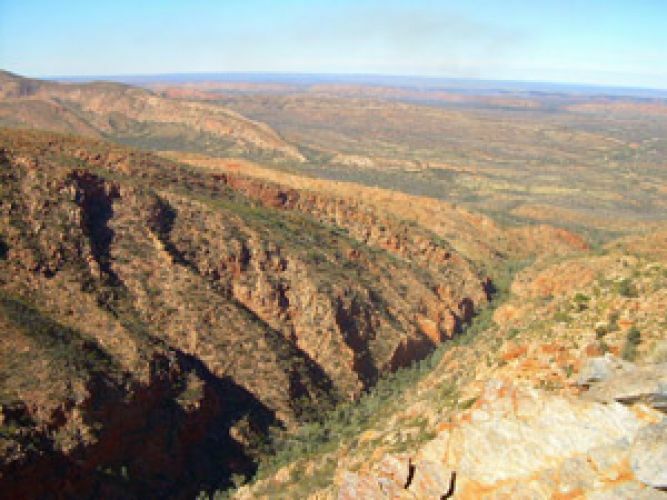 The conference is being organised by Victorian geomorphologists, and we are excited to share some of our great landscapes with you all. In the spirit of ANZGG, we have endeavoured to keep costs as low as possible for the conference, whilst still ensuring a great time. ANZGG members can registered at a discounted rate – you can sign-up for membership here. There are also some grants for students to attend the conference (on top of the generous discounts) - further info and application forms are on the conference website. Note: we are not ‘accepting’ abstracts as such for the conference as we want everyone to come. Hence please consider all abstracts as accepted (within reason). If you require a formal acceptance and invitation letter there is a button for you to press on the ConfTools website. 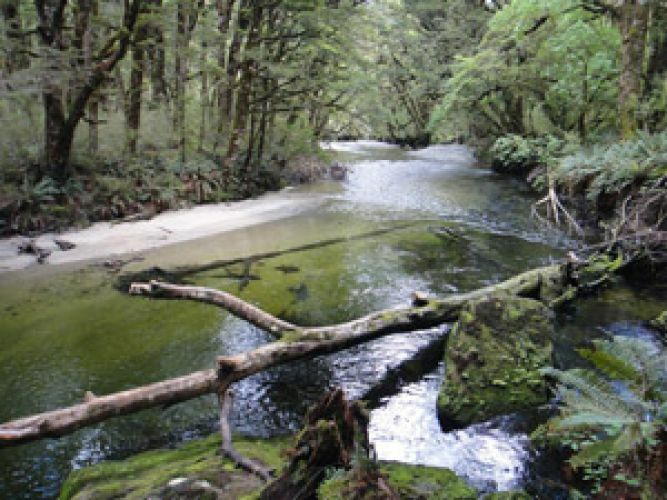 · There is no formal theme for the conference, but we would like everyone to think about ‘Communicating Geomorphology’ as a bit of a thread running through the event. · As in the past, there will be just one session at the conference, so that everyone can attend all of the talks. Unlike past years, most of the talks will be randomly allocated to slots to avoid blocks of talks that you might not be quite so passionate about. · Instead of keynotes, there will be talks (or ‘declamations’) by invited speakers on a range of thought-provoking topics e.g. introductions to the local geomorphology, topics related to the communication theme, or important emerging themes in geomorphology, etc. 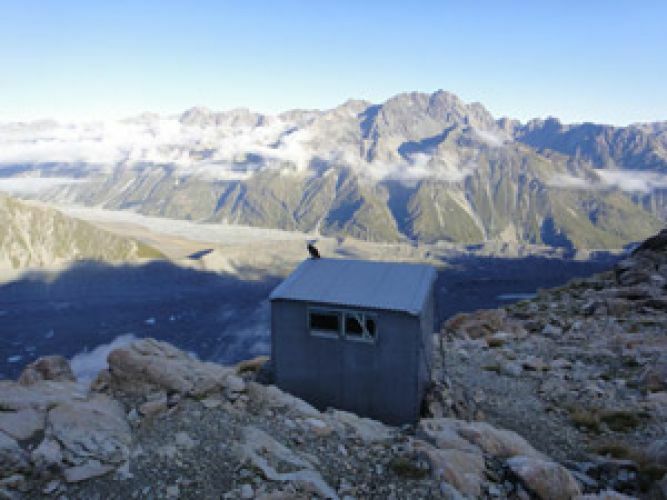 · Global geomorphologists and visitors are especially welcome at the conference as well. · There are plenty of good AirBNB holiday houses in the coastal holiday village of Inverloch and they are very economical for groups. Get your friends and colleagues organised now but the organisers will be in touch with those who register if spare beds are available. · There will be field trips held on the Wednesday afternoon. The main one will be to Wilsons Promontory which is rich in geomorphology of every stripe. There will be other options as well. For questions regarding the conference administration, contact Alex Simms: simsa@student.unimelb.edu.au. Please pass this message on to any and all geomorphologists and help us to make this a great conference. - publications - including the BSG journal Earth Surface Processes and Landforms (ESPL), and the online publication Geomorphological Techniques. The BSG is seeking to strengthen their relationships with other groups and societies around the world with a similar focus on geomorphology. To facilitate this, the BGS is offering all ANZGG members the opportunity to attend their Annual Conference at the BSG members rate – typically a discount of ~ 25 % on the full registration. In order to qualify for the conference discount, ANZGG members will need to provide confirmation that they are current members of the ANZGG, such as an email from the membership secretary or a copy of the program from the last ANZGG meeting identifying you as a presenter. To qualify for full BSG member benefits (e.g. to apply for research grants, or gain free online access to ESPL) ANZGG members will need to join the BSG first – the full member subscription is currently £30 per year.